The oil market got stronger on Monday, posting the increase for about six weeks in a row. Moreover, benchmarks changed hands at the peaks since last November, which is related to the players' fears of a further decline in the global oil supply. According to the available market data, June futures for Brent oil at London ICE Futures rose by about $0.76 to $71.10/bbl, which is the peak since early November 2018. 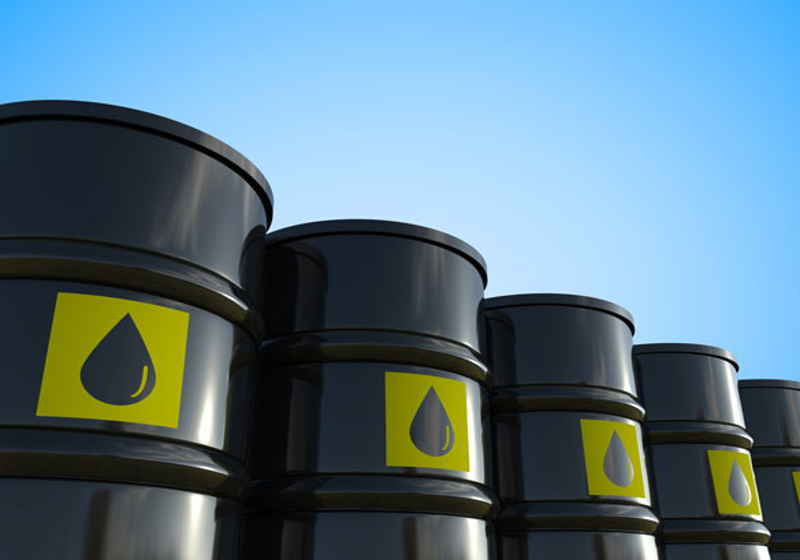 The May futures for WTI at NYMEX soared by $1.32 to $64.40/bbl. The upswing has continued today. Specifically, the June futures for Brent at ICE Futures amount to $71.25, while the May futures for WTI stay at $64.62/bbl. The key events now are the expansion of the armed conflict in Lybia as well as the recent decision by US President Donald Trump to add Iran's Islamic Revolutionary Guard Corps to the list of the global terroristic organizations. One of the market analysts commented that the oil is depressed by Iran's and Venezuela's sanctions, Libya's conflict in tandem with oil production decline in Saudi Arabia, which actually offset the impact from the technical data that shows an oversold state of the oil market. Notably, the Energy Minister of Saudi Arabia Khalid Al Falih stated this Monday that the cartel keeps sticking to the production decline policy aimed at cutting steadily high oil reserves. He noted that the current reserves exceed an average 5-year volume by 70-80 million bbl. Speaking about the relative strength index for the WTI brand went up to 77 points (the rate above 70 indicates oversold market).